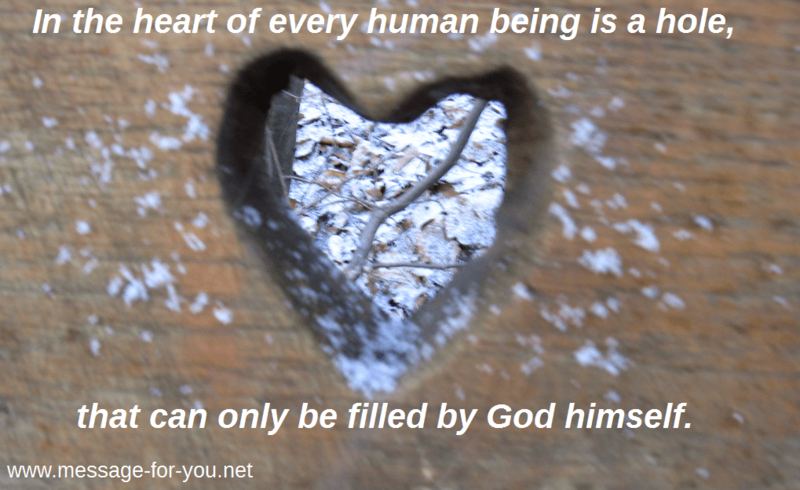 In the heart of every human being is a hole, that can only be filled by God himself. This entry was posted in News-English and tagged addictions,drug addiction,emptiness inside,Find God,freedom,Get free from addiction,God inside of you,inner void,liberation,Searching for God,source of life,true love on May 4, 2015 by Administrator Message-For-You.net. “Message For You!” is about sharing the World’s Best Message! Have you already watched the message? You can find it here: To The Message! Enter your e-mail address and click on the button to receive new posts via e-mail. Then you will get an e-mail to confirm your subscription. It's free! You can unsubscribe at any time. 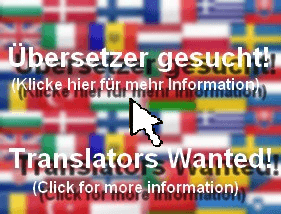 The statistics show the countries of the visitors on this website. Click on the globe/map to see more. If the globe is not showing, open this link. And for more information about these statistics and other statistics go to the statistics page.